With critical export markets still restricted by trade disputes and mounting concerns about animal disease risk, U.S. pork could use some positive momentum. Proper regulatory oversight for an emerging technology, gene-edited livestock, would be a great way to put some wind behind the sales of U.S. pork producers. Gene editing accelerates genetic improvements that could be realized over long periods of time through breeding. It allows for simple changes in a pig’s native genetic structure without introducing genes from another species. Emerging applications include raising pigs resistant to Porcine Reproductive and Respiratory Syndrome (PRRS), a highly contagious swine disease that causes significant animal suffering and costs pork producers worldwide billions of dollars. The FDA is currently claiming regulatory authority over gene-edited livestock based on a decades-old administrative decision related to older transgenic biotechnology, where a foreign gene is inserted into an animal’s genome. Gene editing is making simple changes or deletions within an animal’s native genome. NPPC is pushing for regulatory oversight by the USDA. The USDA has already established the right regulatory framework by adopting a risk-based approach to reviewing potential genetic changes in plants. It easily could adapt that approach for livestock and regulate gene-edited animals under the Animal Health Protection Act. The promise is enormous and includes improved animal care and food safety, decreased environmental impact through more efficient use of resources, lower need to use antibiotics and reduced financial risk for farmers. 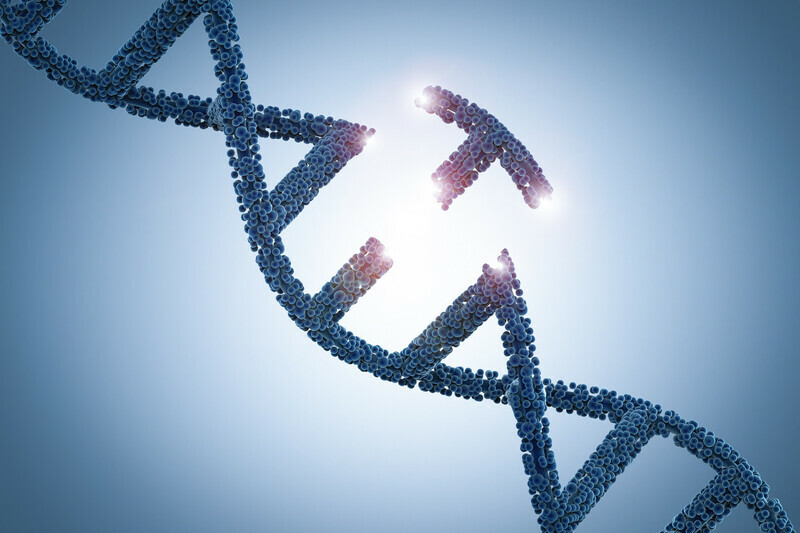 Gene editing can be employed, for example, to make pigs resistant to disease, virtually eliminating animal suffering and financial losses caused by various viruses. Critically, it would also make the pigs less susceptible to secondary bacteriological infections that can require antibiotics. For the sake of our animals, the environment, consumers and farmer livelihoods, let’s put regulatory authority over gene-edited livestock in the right hands. Washington Watch columnist Dan Kovich serves as the director of science and technology for the National Pork Producers Council (NPPC). He focuses on food and feed safety and animal handling issues. He previously managed state animal welfare and control programs for the Virginia Department of Agriculture and Consumer Services. As well, he served as the staff veterinarian for animal health and welfare in the department’s Office of Veterinary Services and as a foreign animal disease diagnostician. Kovich received a bachelor’s degree in animal science from Iowa State University and earned a master’s degree in public health and a doctorate in veterinary medicine from the University of Minnesota.